Award-winning author, John Cathcart was born in North Carolina, and lived in Delaware and New Jersey during his youth. Before graduating from George Washington University in 1977, he studied for two years in Paris, France and Monterrey, Mexico. 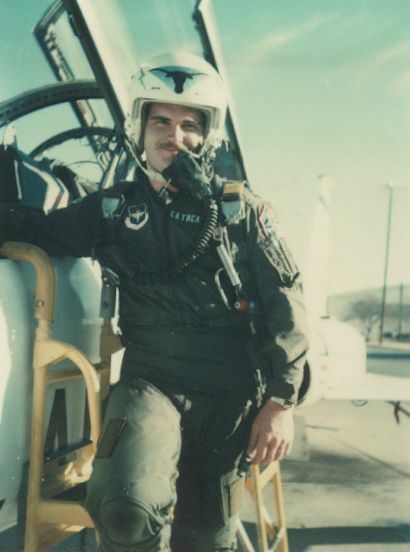 Within a year of getting his degree in International Relations, Cathcart had married and joined the United States Air Force. 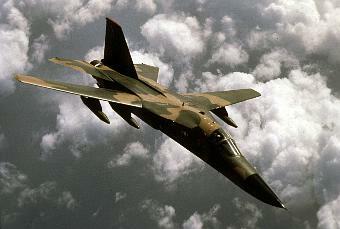 After earning his USAF pilot's wings, he flew the B52 and the F-111. He later served as a military attaché, in Colombia and Venezuela. 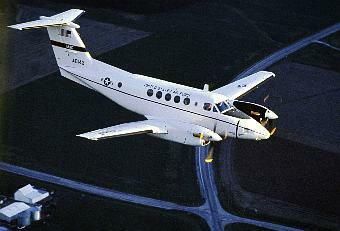 In both countries, he flew the embassy's twin-engine prop C-12: the military version of the Super King Air. For the remainder of his military career, he worked in a series of staff assignments, including the Office of the Secretary of Defense (Special Operations & Low-Intensity Conflict) at the Pentagon and the US Southern Command. 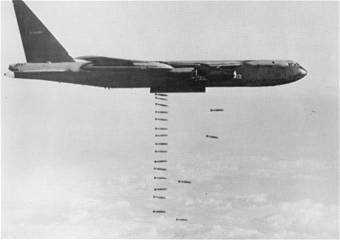 While at Southcom (both in Panama and in Miami), he served as Assistant Executive Officer to several Commanders: Generals Wesley K. Clark, and Charles E. Wilhelm. After a twenty-year military career, he retired at the rank of Lieutenant Colonel. In 1999 was hired by American Airlines, where he spent most of his career flying the 737 out of their Miami base. He retired from American in 2015 and now spends his days in retirement catching up on all the honey-dos and scaring (not catching) fish!